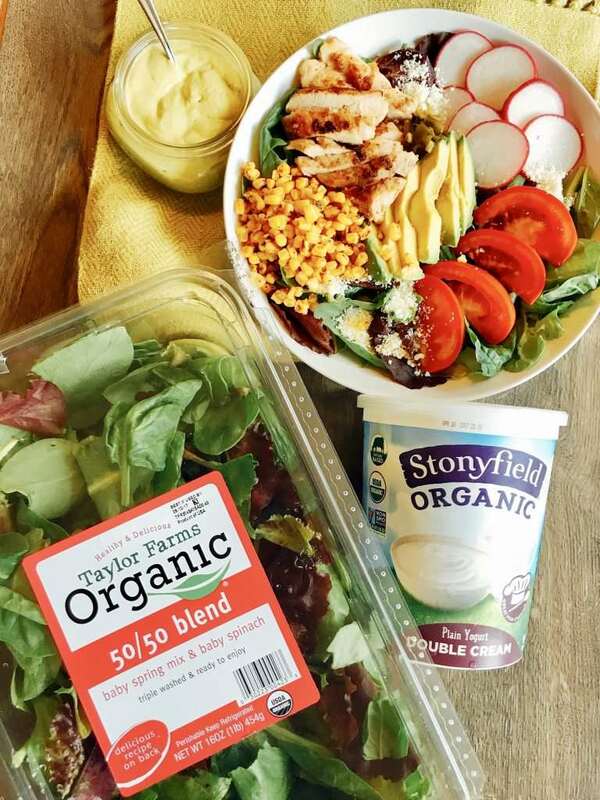 As a #StonyfieldBlogger, I am partnering with Stonyfield Yogurt and Taylor Farms to bring you this Southwest Chicken Salad with Roasted Poblano Dressing. All opinions are my own. Eating healthy is essential for active families. 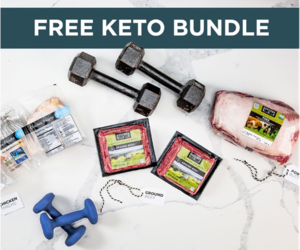 During the summer months, families are super busy, so we need easy, convenient options for meal time. This Southwest Chicken Salad with Roasted Poblano Dressing is a great meal to enjoy on a hot summer day. When you don’t want to heat up the kitchen to cook, a salad can be a great option. 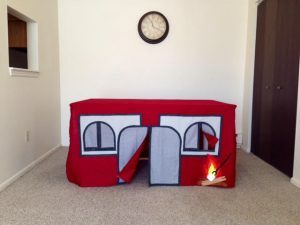 For this one, we like to grill the chicken, corn, and poblanos on the outdoor grill, but you can cook them inside using the oven if you prefer. Part of what makes in salad is the Poblano peppers. They are a delicious bit of flavor without a lot of heat in both the dressing and salad. Roasting these poblanos on the grill or in the oven chars the outside skin and give them a fantastic smokey flavor. A trick I learned to help remove the skin after roasting is to place the charred peppers in a brown paper bag. 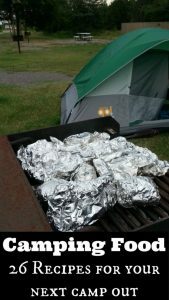 Close the top of the bag and allow them to cool for about 6-8 minutes. When you can handle the peppers, open the bag and peel the skin off with your fingers. It should slide right off. You’ll be using those peppers in both the salad and in the salad dressing. 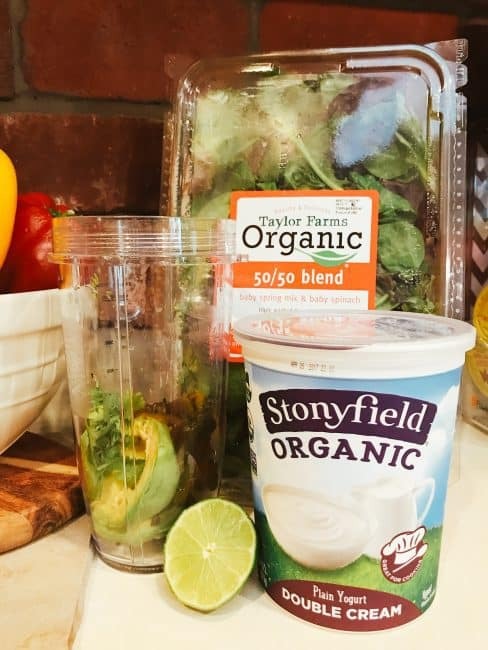 For the dressing you’ll also add plain Stonyfield yogurt, an avocado, lime juice, garlic, Cotija cheese (a crumbly Mexican cheese), and fresh cilantro. At first the dressing with be thick. Serve it like that as a dip or add water until you get the desired consistency. Either way, it’s really good! One way I get my kids to eat more vegetables is to make healthy options easily accessible. In the fridge I almost always have baby carrots, cherry tomatoes, sliced radishes, bell peppers, celery, jicama, and cucumbers at eye level where the kids can just grab and go. It also helps at meal time when we want to create a salad. Think of it like a salad bar at home! To complete that salad bar, you need lettuce or greens. That’s where Taylor Farms organic greens comes in. They have a variety of mixed greens, baby spinach, 50/50 blend, and more to choose from. With all those fresh veggies, offer the kids a variety of dips and dressings to go with it. 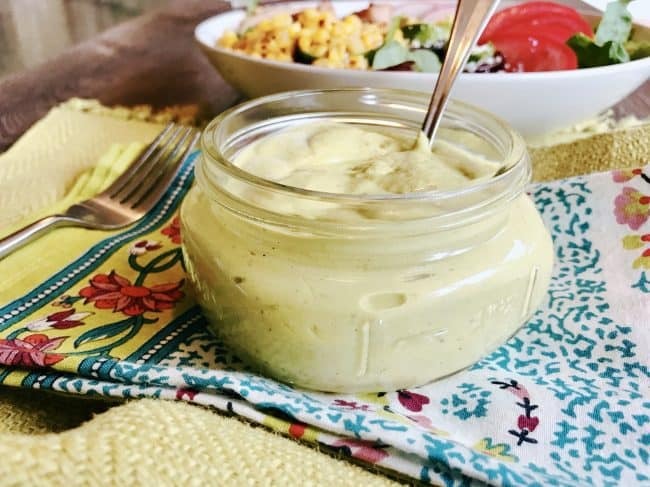 My kids are currently loving this Roasted Poblano Dressing, but we use Stonyfield Greek Yogurt as a base for other dips like ranch, garlic herb, and Southwestern using the Southwest seasoning below. You’ll notice in the pictures, I’m using Stonyfield Double Cream plain yogurt. The store had this one and I was curious. It was every creamy and thick. It made a great base for this dressing or a dip. 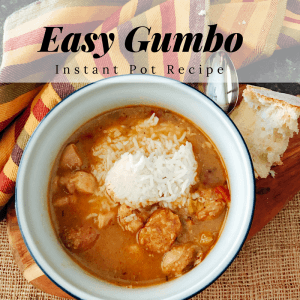 Combine all ingredients in a blender or mixer. Dressing will be thick, but you can add water to reach your desired consistency. Seasoning chicken thighs or breasts with Southwest seasoning on both sides. 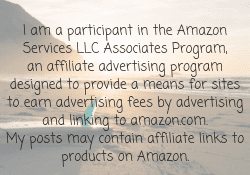 Heat avocado oil in a oven top skillet or oil outdoor grill grate. Cook chicken over medium heat for 4-5 minutes per side or until chicken is cooked through and no longer pink. Remove from heat and allow to cool 1-2 minutes. Slice chicken and set aside. Divide Taylor Farms mixed greens into 4 large salad bowls. 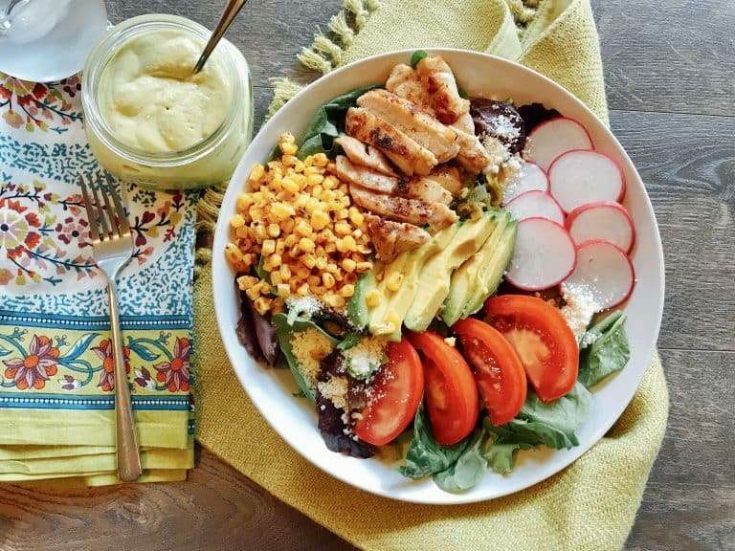 Top mixed greens with sliced radish, sliced avocado, roasted corn, sliced chicken, tomato, and cotija cheese. 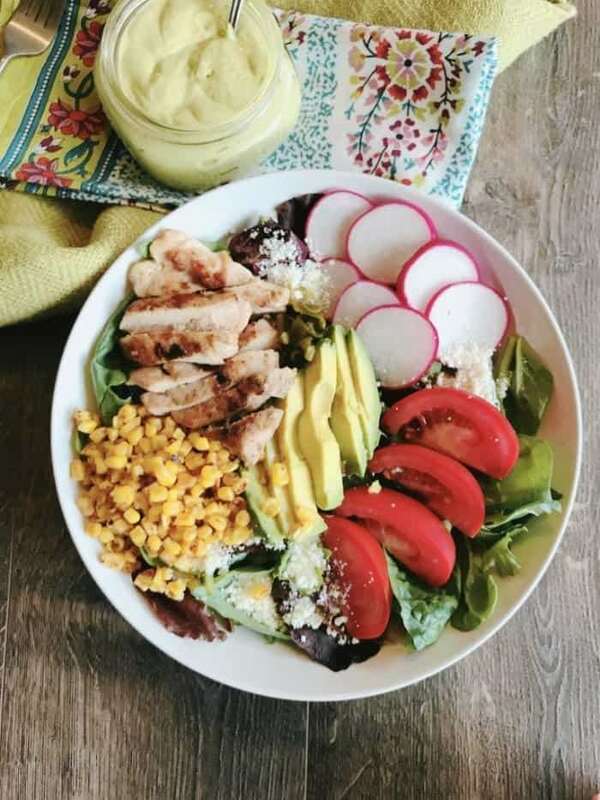 Serve Roasted Poblano Dressing on the side or drizzled over the top of the salad.